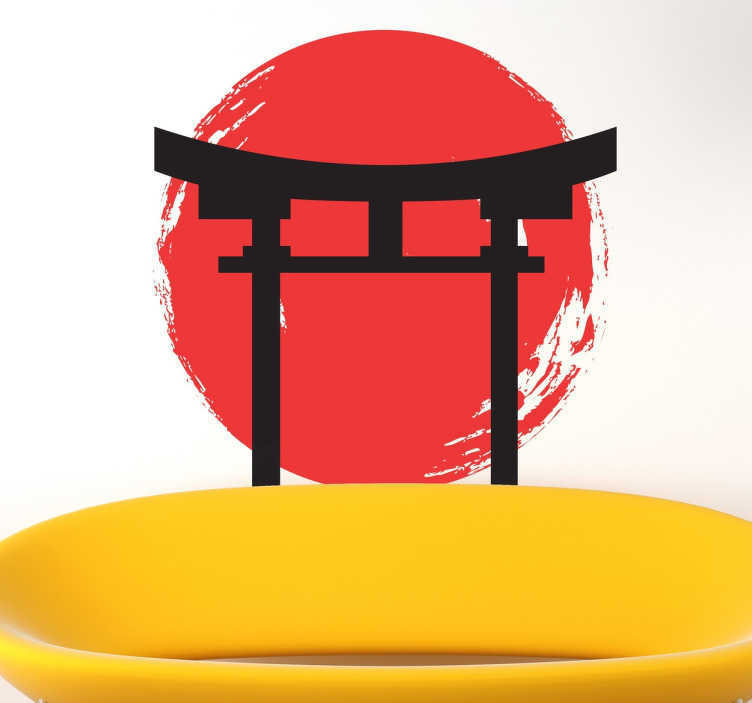 A splendid Japanese temple from our brilliant collection of Japanese wall stickers to give your home a personalised look! This unique design is ideal for those that love the Japanese culture and are looking for a decorative vinyl to give a new appearance to their favourite room at home. This Japanese temple design must be placed on a smooth surface. Available in various sizes. High quality decal at a great price! Easy to apply and remove.